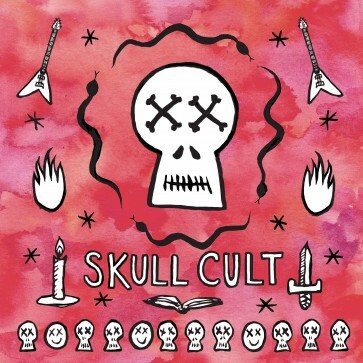 [D ETT-053] SKULL CULT - S/T 12"
A maniacal, goofy, utterly infectious synth-infused punk project with shameless songwriting. The hammy, omnipresent key tones sound as if they’re emanating from a Fischer-Price “Baby’s First Keyboard” that’s low on batteries, the vocals are discernably alien-like and hellbent on rattling your eardrums, and the bass and drums are so synonymously quirky and synchronized – this LP is insane in every sense of the word. 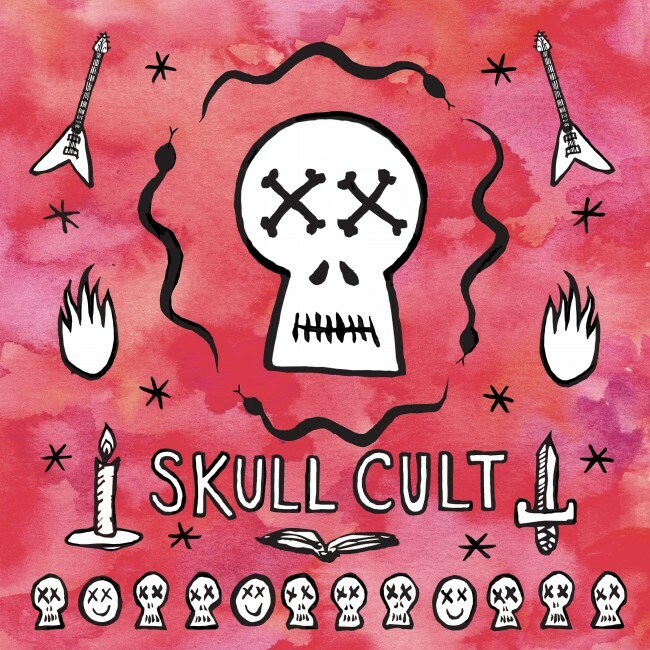 Stupidly catchy hooks and melodies offset with the best warbled/ distorted vocals. It's the best. Throw in some downright iconic cover artwork and you have a real standout LP… grab this one now before it becomes another one of those things with shocking Discogs price tags.